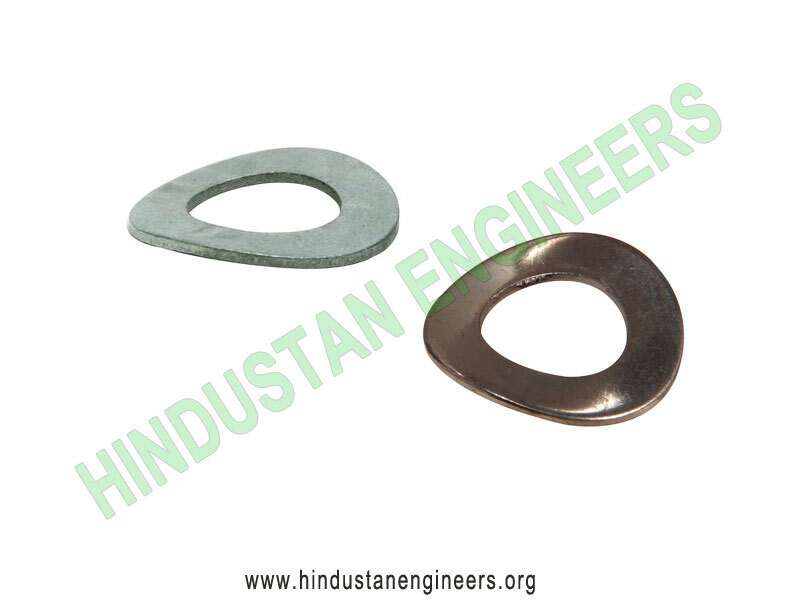 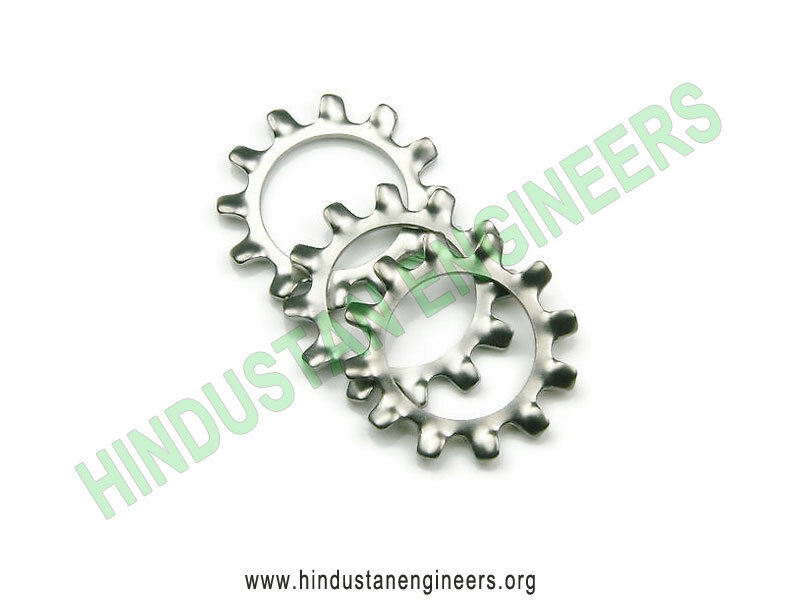 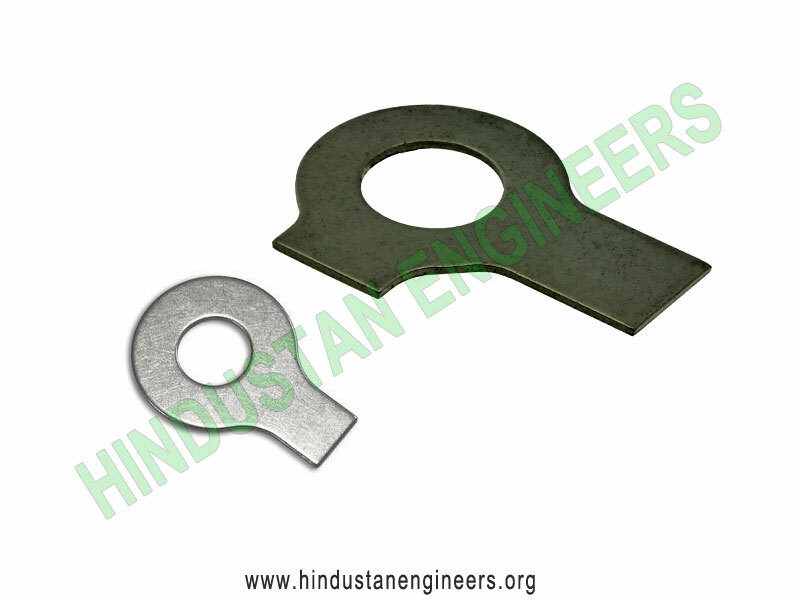 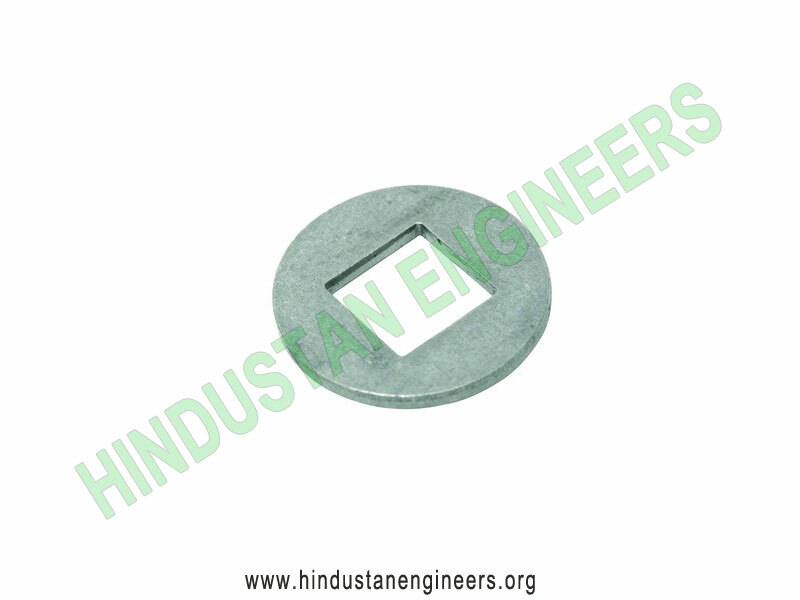 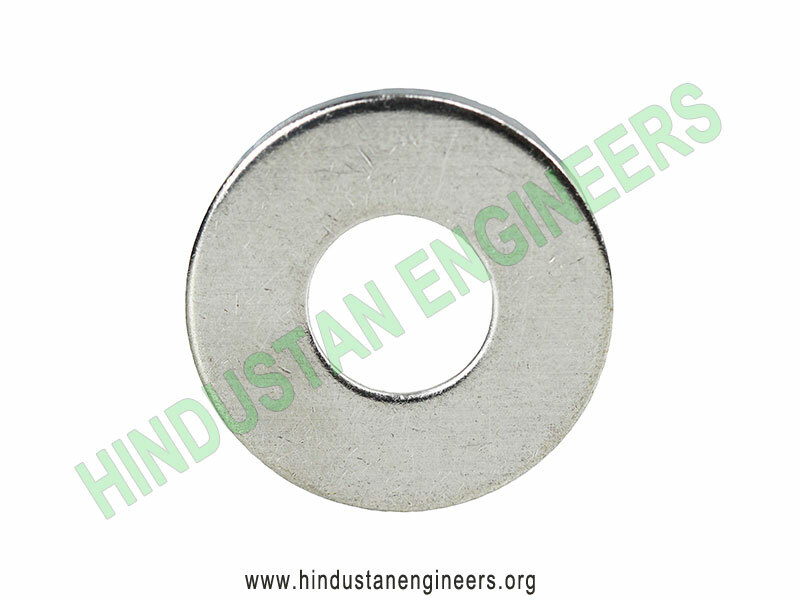 We are the Manufacturer, Exporter and Supplier of flat steel washers, spring washers, internal lock washers. 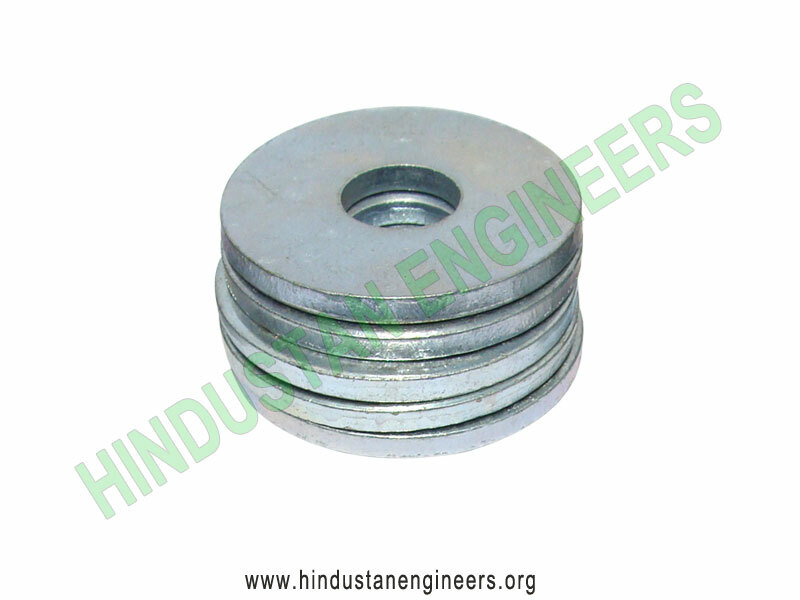 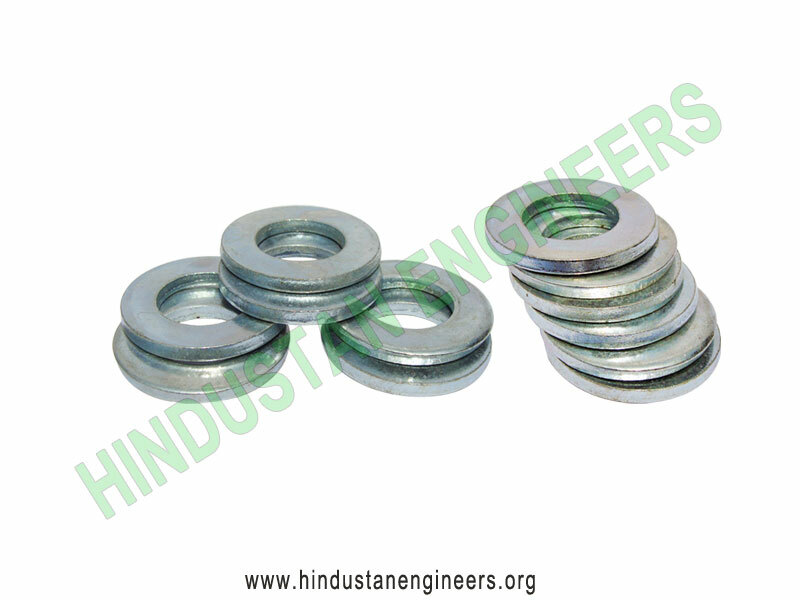 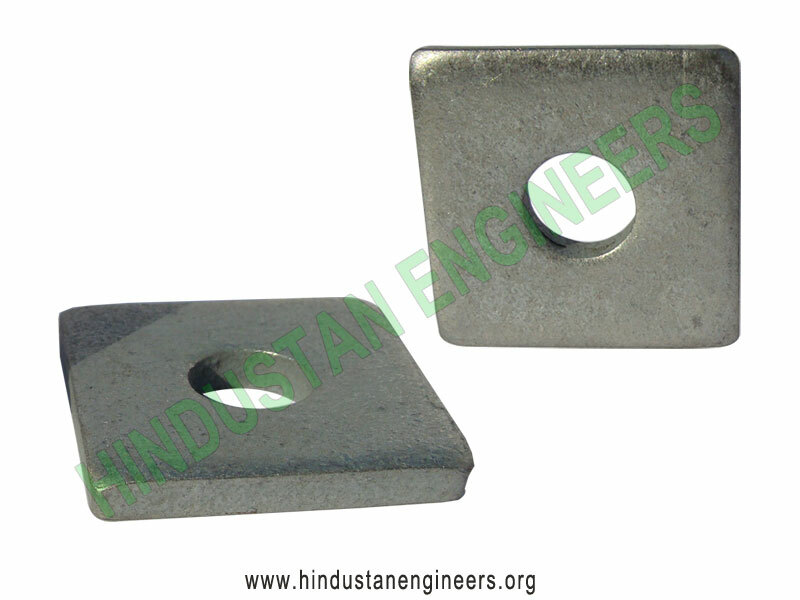 The Washers are disks of metal or non-metallic material placed beneath a nut, an axle bearing, or a joint, to relieve friction, prevents leakage, isolate, prevent loosening or distribute pressure. 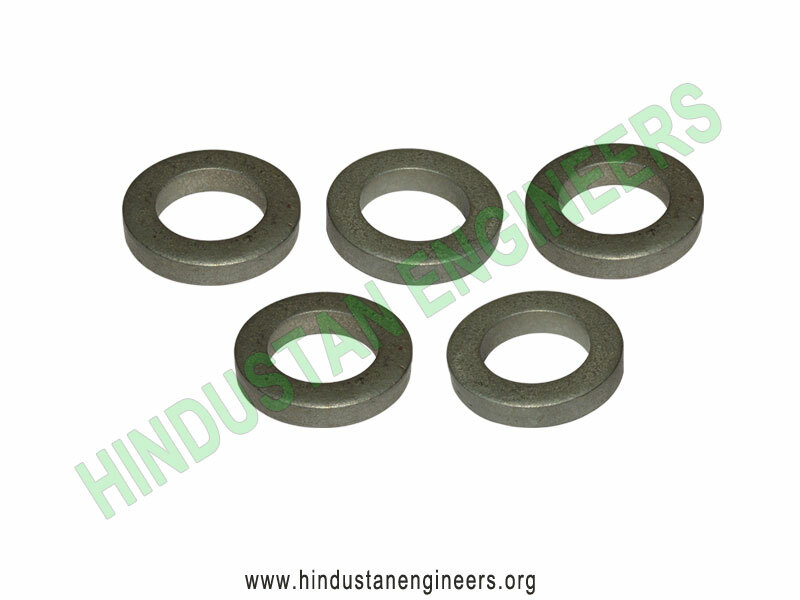 There are many different types of washers and washer type products for a variety of applications. 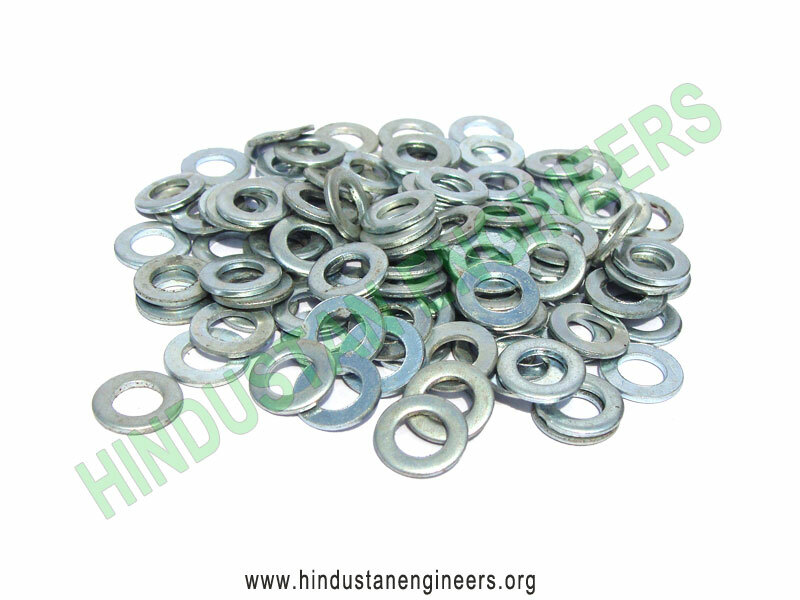 Machine Screw Washers the smallest type of flat washers with an outside diameter equal to slightly twice the size of the inside diameter. 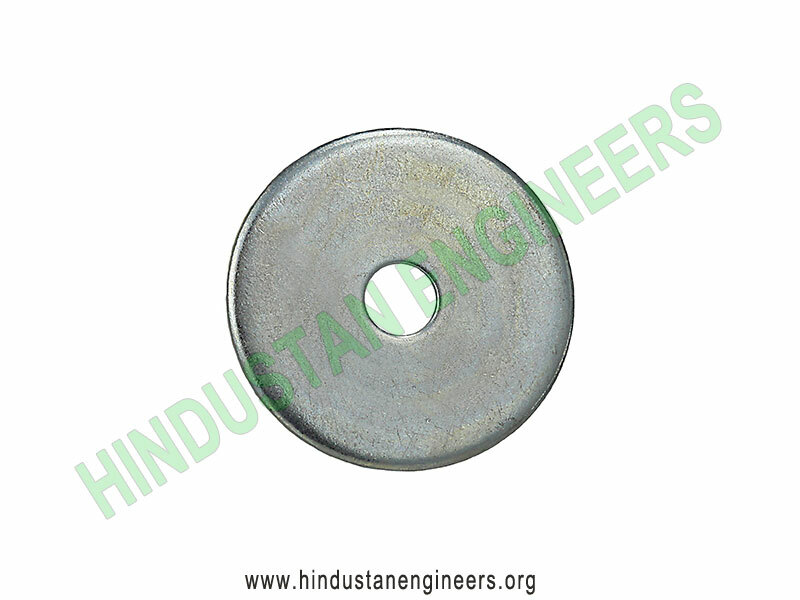 similar to a USS washers, but with slightly smaller inside and outside diameters and made from thinner materials than USS washers. 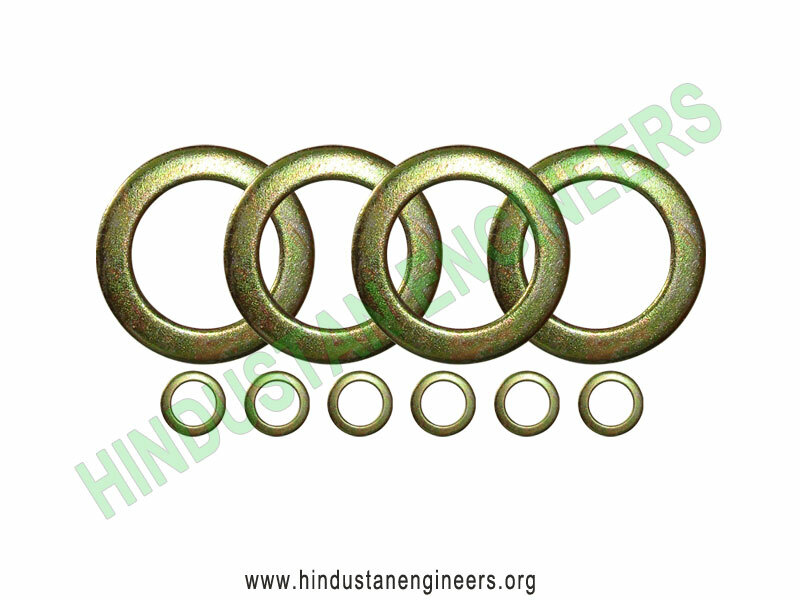 a coiled, hardened, split circular washers with a slightly trapezoidal wire section. 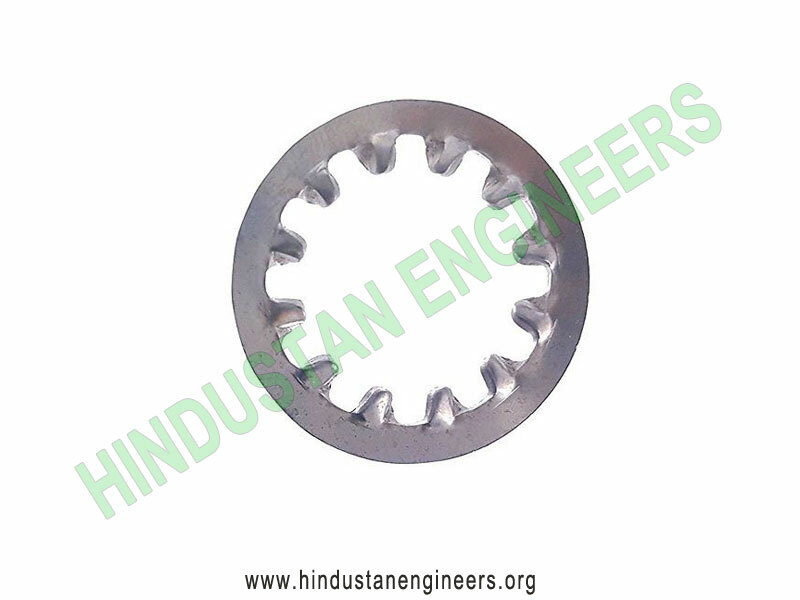 a hardened circular washers with twisted prongs or teeth protruding from the inside and/or the outer edges of the washers. 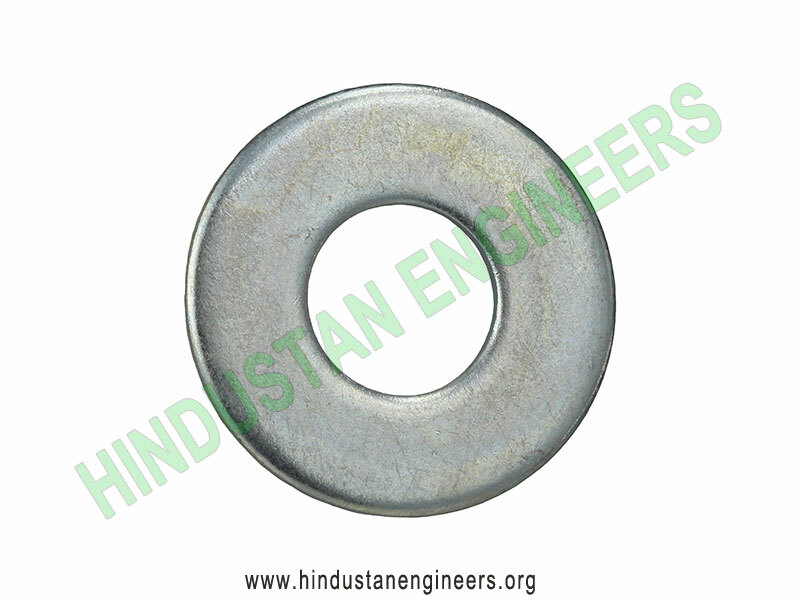 a steel hardened washers manufactured in accordance with ASTM Standard F436. 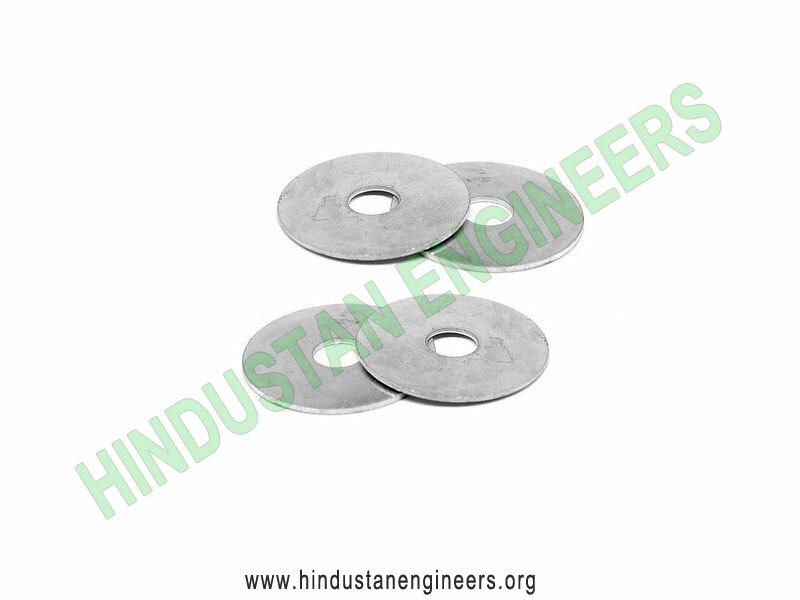 a flat washers with significantly more surface area than a USS or SAE washers, but made from a thinner gauge steel than most flat washers.